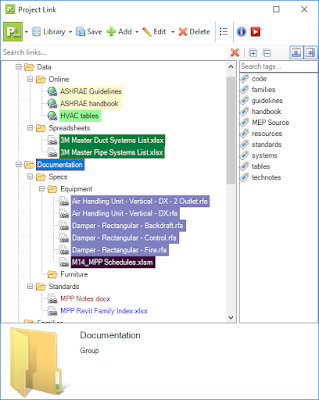 Room Data Sheets is a new premium tool in the CTC BIM Project Suite. 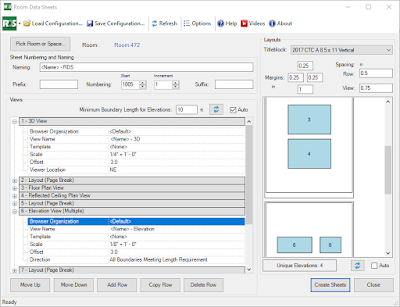 Released in the 17.0.6 version, RDS becomes another of CTC’s flagship products for Revit project producers. 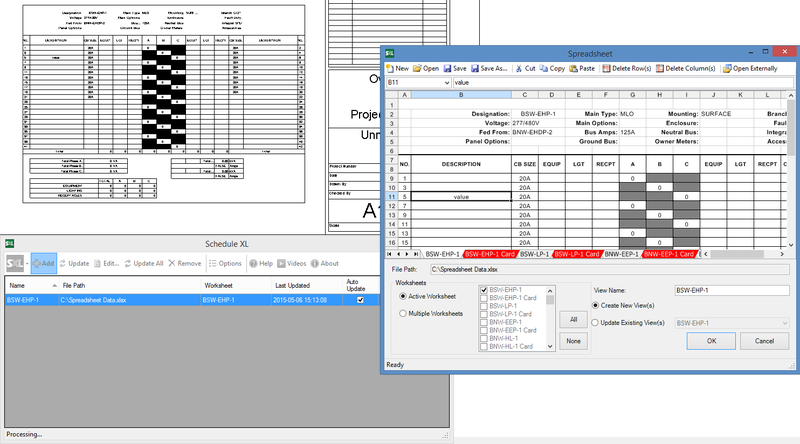 Room Data Sheets can cut your work in half, especially if you need to create hundreds of sheets which capture graphic and schedule data for documentation efforts in a consistent, complete and accurate way. 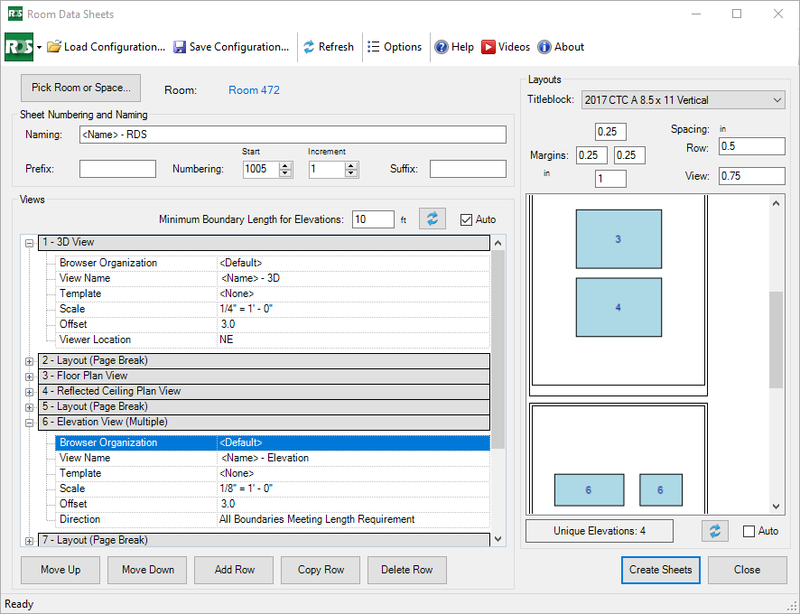 Focused on room and space objects in Revit, RDS generates 3D, Plan, Reflected Ceiling, Elevation, Schedule and Legend views based on the objects properties. Then, according to the desired settings, the required number of sheets are created with the room’s or space’s generated views, automatically. Completely overhauled the user interface and functionality. Simpler setup, easier editing, semantic tagging, flexible structure and appearance. 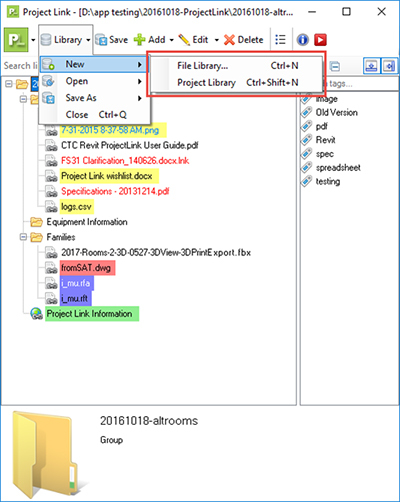 If you’ve already been using Project Link, you’ll be familiar with the concepts and utility in this version but will love the ability to set up libraries more quickly, flexible storage choices and sleeker interface. Even if you haven’t tried Project Link, you’ll find it very easy to get started organizing and quickly accessing spreadsheets, web pages, documents and data: all while working in Revit. 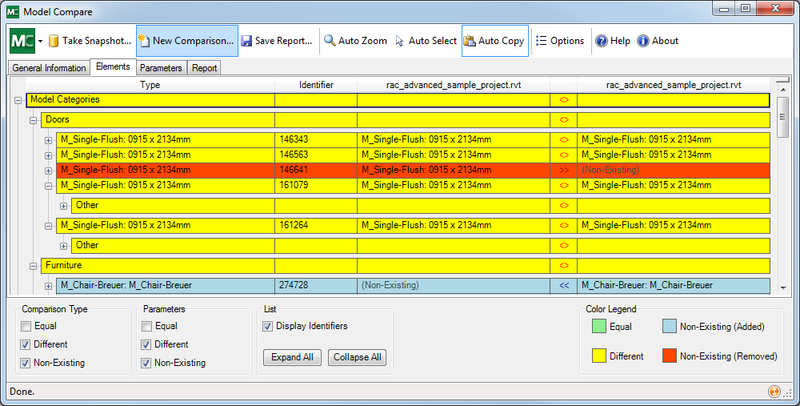 Optimized view filter applied to selection views. 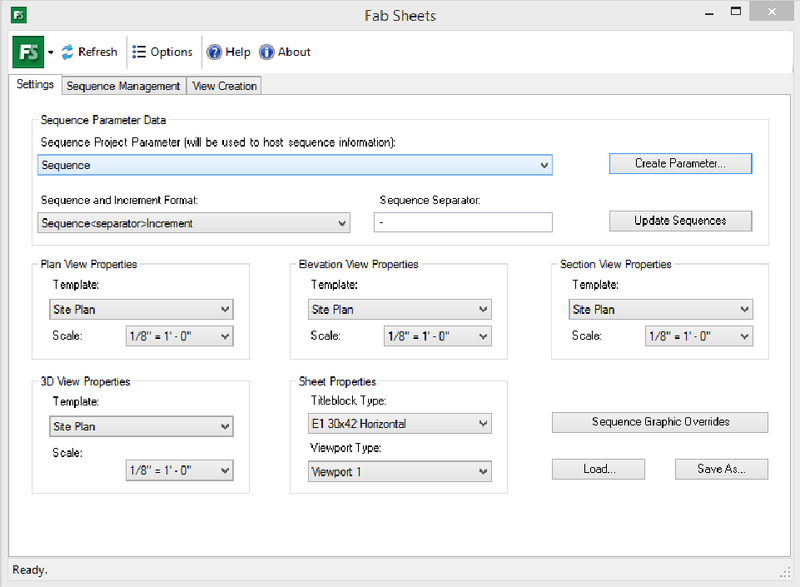 Export sequence and increment data. 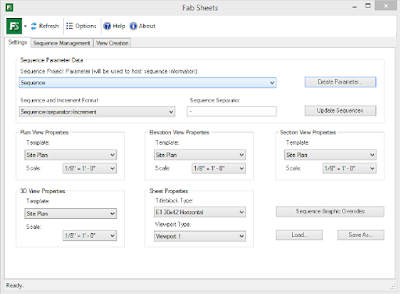 Improved default configuration settings and logging. 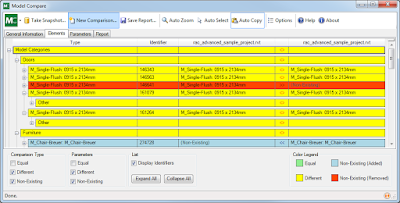 Model Compare now allows the scheduling of snapshots, so they can be taken after hours, unattended. Improved performance with 20+ and very large excel spreadsheets. Fixed issue with monospace fonts and text width Revit 2017. BIM Project Suite is brought to you by CAD Technology Center. It's priced beginning at 450.00 USD, and includes 7 free tools. There's more information available on the CTC Express Tools website.